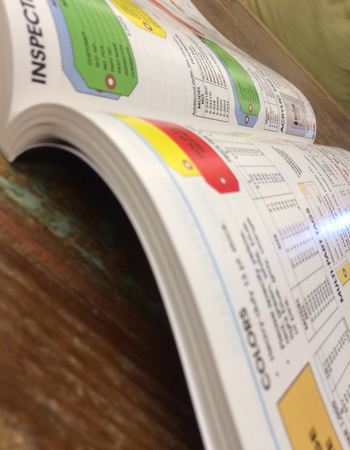 We now offer our price books, catalogs, and order forms in .pdf format. If you would like a copy of one or all of the files, please fill out the form below and we send the files to you. Thank you.